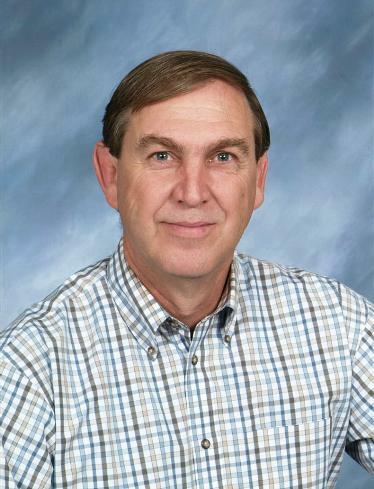 After working seven years in the data processing industry, the Lord called Pastor Washburn into the ministry in 1979. He earned his Master of Divinity and Doctor of Ministry degrees at Southwestern Baptist Theological Seminary in Ft. Worth. He previously served as pastor at Petty Baptist Church in Petty, Texas and at First Baptist Church (FBC) in Collinsville, Texas. He has been pastor of FBC of Pflugerville since 1990. 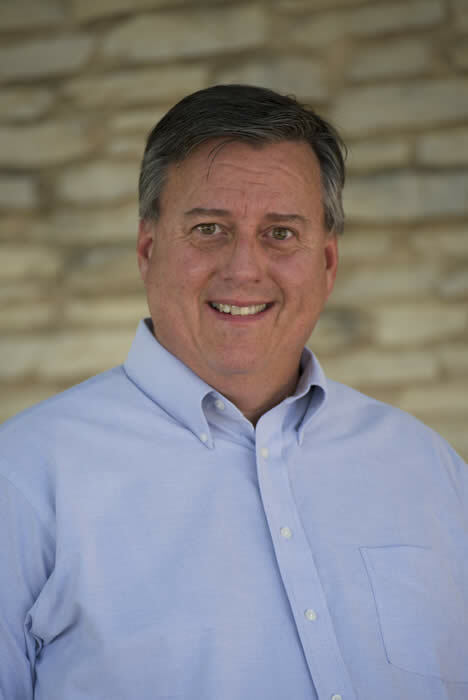 Pastor Washburn has served in leadership roles in the Austin Baptist Association, the Southern Baptist of Texas Convention, and the Southern Baptist Convention. He is the author of New Testament Deacon Ministry, SALT: A Primer On Christian Influence In A Decaying Nation, and SALT: Study Guide. He is also co-author of Praying And Praising Across Texas, and Praying And Praising Across America. Pastor Washburn and his wife, Linda, have two grown sons, Shayne and Jarrett. Shayne and his wife, Julie, have two sons, Levi and Caleb. Jarrett and his wife, Stephanie have a daughter, Avery and a son, Evan. Mike first started in the Gospel Ministry in 1970. He earned a Master of Religious Education from Southwestern Baptist Theological Seminary in Ft. Worth. He has served in several churches in Texas, Oklahoma, Missouri and California in several different staff minister positions including Music, Youth, Recreation, Education, Outreach, Missions and Administration. 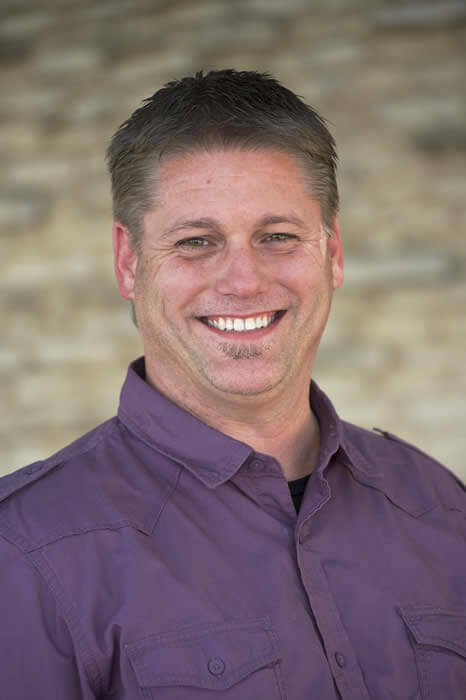 Mike has served as the Associate Pastor of Education and Administration at FBC of Pflugerville since 1998. He is also actively involved in leadership in the ABA and the SBTC. Through his years of ministry he has been a Sunday School and Discipleship Conference leader for the Association and State Convention as well as Lifeway Christian Resources. He is also actively involved as a leader in Disaster Relief of the SBTC and Texas. He is actively involved with Operation Christmas Child as our church serves as the Austin Area Collection Center. Mike and his wife, Sallie, have two grown children, Kevin and Julie. Daniel is a native Texan who attended high school in Austin and graduated from Southwest Texas State University with a degree in Music. Daniel also attended Southwestern Baptist Theological Seminary in Ft. Worth. He surrendered to the music ministry as a young man and began his ministry work in 1977. He has served in numerous churches in Texas and Oklahoma. Daniel has been active as a worship leader in revivals and has lead seminars and music with the SBTC. Daniel joined the staff at FBC of Pflugerville in April of 1995. Daniel and his wife, Sandy, married in 1978. They have three children: Cameron, Deborah and Ethan. A native of Baytown, Texas, Tom entered the call to ministry in 1987. He earned his Bachelor of Science in Education (BSE) from East Texas Baptist University and subsequently entered Southwestern Baptist Theological Seminary in Ft. Worth. Tom has served as student minister at First Baptist Church in Whitney, Texas and at First Baptist Church in Groesbeck, Texas. 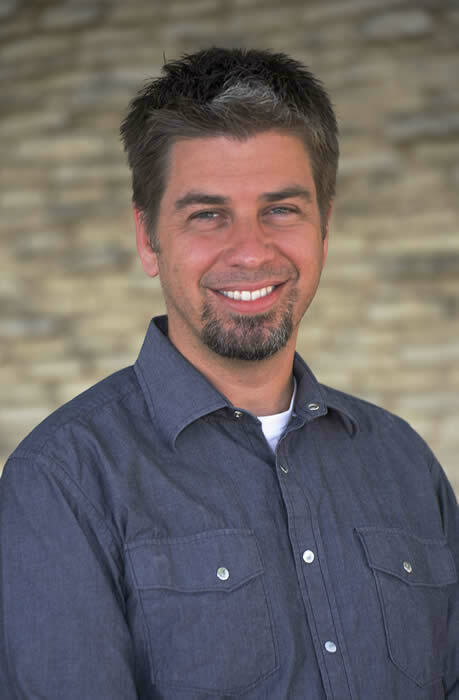 Before coming to Pflugerville in July 2004, Tom served at the Southern Baptists of Texas Convention as the state Student Evangelism Coordinator. Tom and his wife, Heather, have two boys, Darien and Dylan and a daughter, Makayla. John is a native of Longview, Texas. He became a Christian at age 8 and surrendered to God’s call to ministry in June 1989. He received his undergraduate degree in Christian Ministries from East Texas Baptist University in 1991 and has done post-graduate studies at Southwestern Baptist Theological Seminary as well as Southern California Seminary. 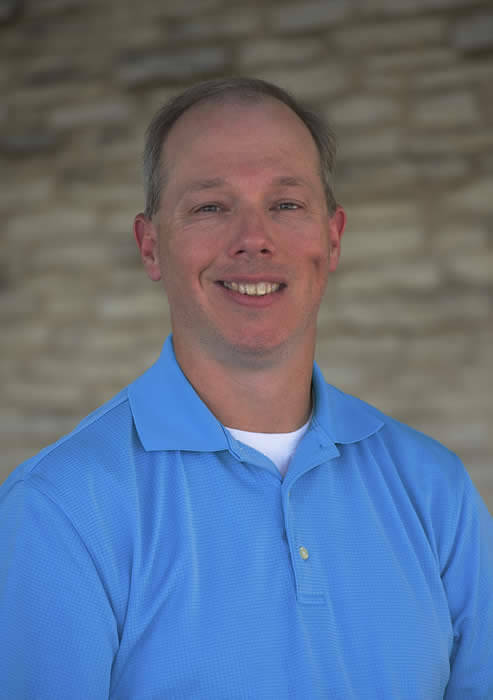 He was licensed to the ministry in July 1989 and ordained in November 1995.John has served three churches in Texas before joining the staff at FBC Pflugerville in March 2008: New Life B.C. in Longview, TX as Children & Youth Pastor for eight years, Bethany B.C. in Breckenridge as Student Pastor for two years, and East Paris B.C. in Paris as Children’s Pastor for three and a half years. John has also served in a variety of other leadership positions with children through camps, mission trips, and the local church. He is most passionate about leading children to Jesus and preparing them to live completely for Him. John married Jennifer Brown in December, 1994. On their journey to parenthood they experienced the loss of twins, Jonathan and Jenny, in August 2002. Through that time, God led them to pursue adoption. As a result, God has blessed their home with four beautiful children: Brandon, Bradley, Brenna and Bethany. Matt grew up in a Christian home, but his relationship with Christ became personal at the age of 8. His parents and the student ministry of his church were vital to his growth as a Christ follower. It was in the student ministry as a teenager, that God first started calling Matt to serve Him and invest into future generations the things that had been invested into him. He loves students, and believes in their potential to change the world. He believes that, as a student minister, his job is to love them, encourage them, help them see their potential, and to provide a place where they know they are cared about. He believes that his calling is also to minister to the parents (who have more of an impact on their children than he ever could), and to involve other adults in the overall ministry, as well. Matt received his Bachelor of Arts in Religion from Oklahoma Baptist University in 1995 and his Masters of Divinity from South-western Baptist Theological Seminary in 2000. Prior to FBC Pflugerville, Matt served as High School Minister at FBC in Euless, TX. Matt married Melody Collins in April 2007 and they have two sons, Caleb & Collin. Daniel was born in Houston, Texas, but grew up as the son of church-planting missionaries in Japan since the age of 2. At age 5 he gave his life to Christ and because of the amazing example of his parents, felt a calling to missions at age 12. By the time he was a senior in high school, Daniel was preaching and running various student ministries, and as a result decided to pursue Youth Ministry as a career in College. While studying Youth Ministry at college Daniel discovered a passion and proficiency for graphic design, video production, and newspaper production. Daniel believes in the power of a committed, Christ-centered community that we call, “The Church,” and is dedicated to bring the message of Christ through all creative means necessary. Daniel received his Bachelor of Science in both Youth Ministry and Bible from Columbia International University in 2004. Prior to FBC Pflugerville, Daniel Served as a Youth Pastor in New Jersey, and then taught Old Testament to middle school students at Summit Christian Academy in Cedar Park. From 2012-2014, Daniel served as a Youth Pastor in FBC Dripping Springs, where he was ordained, and served as a High School Pastor at FBC Aledo.